In celebration of 'National Women's History Month' we're highlighting inspirational women who have made great strides and contributions in the field of Architecture and Interior Design. Their captivating stories show how they've dared to push limits and prove the nature of their creativity. These women have championed careers which you will see continue to influence the landscape of design today. 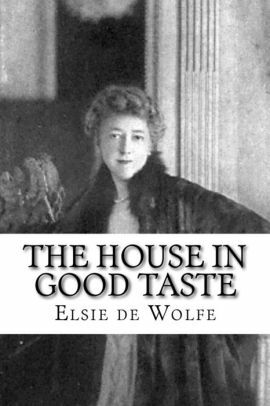 A historical design icon born in 1859 Elsie de Wolfe was an Actress, Interior Decorator and Author, a pioneer of her time. She made her mark transforming wealthy homes from dark Victorian interiors into light and airy spaces with an emphasis in 18th-century French furniture and accessories. A celebrity in social circles Elsie took New York City, Los Angeles and Paris by storm. 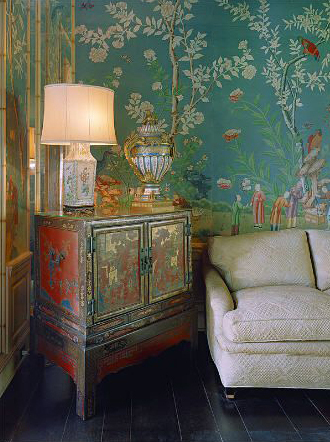 Her style influence included chinoiserie, lattice, muraled wallpaper and leopard fabrics. Many of her distinguished clients included Condé Nast, Paul-Louis Weiller, Cole Porter, Amy Vanderbilt, Anne Morgan, the Duke and Duchess of Windsor, Henry Clay, Adelaide Frick and other tinsletown stars. She authored several books including "The House in Good Taste" and is revered as one of the most famous decorators in the world. Part of a dynamic duo, Ray Eames born in 1912 was an American artist, designer and film maker. Along with her husband Charles Eames the couple made significant impact in modern architecture and furniture design. You will notice how the furniture of today is greatly influenced by the Eames mid century modern designs. We used a version of the Eames Molded Plastic Armchair in the 2016 Designer House. An award winning Los Angeles based Interior Designer, Barbara Barry founded her internationally renown design firm in 1985. Her style influence in both the residential and commercial-hospitality interiors is widely known for being elegant, sophisticated and serene. She has broadened her offerings into the realms of product design including fabrics, furniture, carpet, lighting and much more. 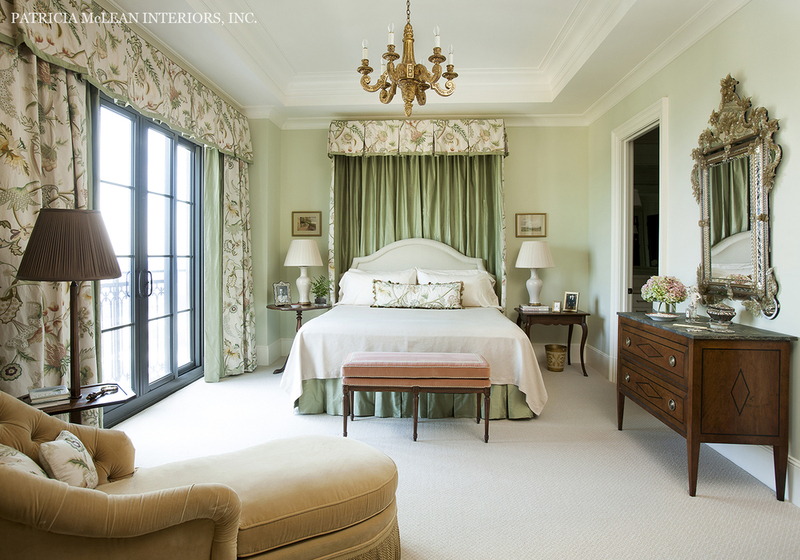 A true American traditional Interior Designer, Patricia started Patricia McLean Interiors in 1985 located in the Atlanta, Georgia area. Having been featured in several interior decor books and magazines as an Allied Member of the American Society of Interior Designers. Bringing a refined and fresh approach specializing in customizing paint colors, fabric, finishes and the addition of antiques and accessories to complete her lasting style influence. As an understudy of Patricia's early on in my career, I am truly grateful and appreciate the experience of learning from such an accomplished Interior Designer. We hope in sharing these brilliant women in architecture and design you have discovered new stories to be inspired by, design styles to seek out and women to celebrate this month in our field.